For more than 30 years, Aqua-Aerobic has provided thousands of industry professionals with education and training through the company’s highly-regarded technical seminar program. 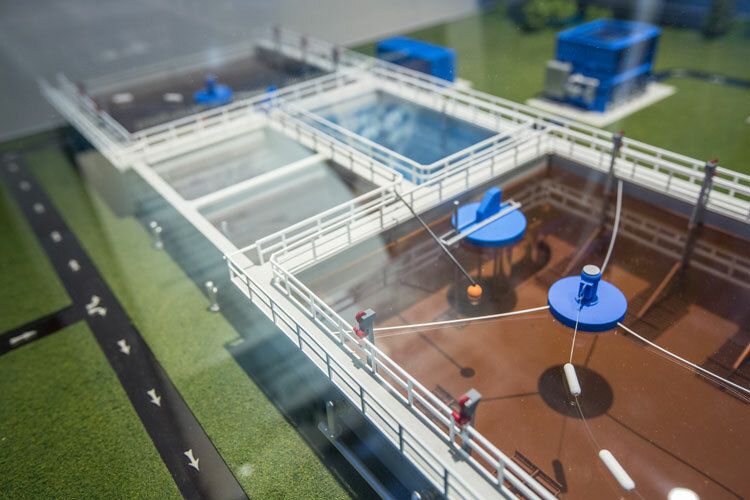 Our industry-known seminar is ideal for those individuals involved in the design, application, procurement and operation of water and wastewater treatment plants. Invited participants attend a one-day seminar to learn about adaptive treatment solutions in Biological Processes, Cloth Media Filtration, Membranes, Oxidation/Disinfection and Process Control. Classroom style presentations by experienced engineers holding advanced degrees in environmental engineering and related fields. 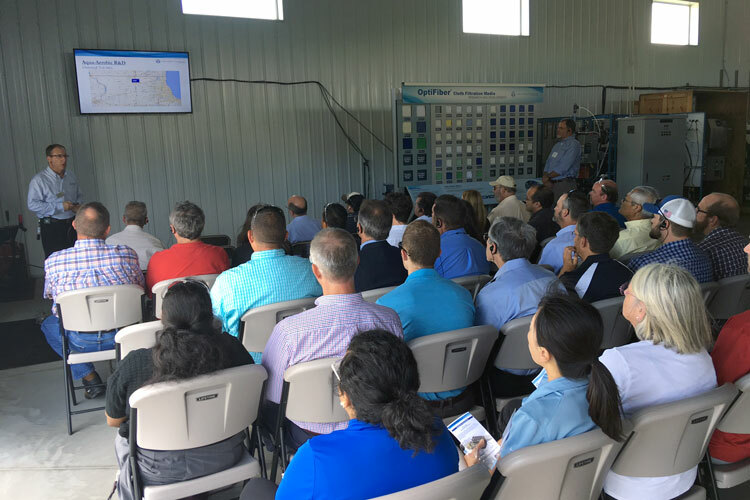 Seminars are topic specific and include: Filtration Technologies, Aerobic Granular Sludge Technologies, Biological Processes, Innovative Technologies and Adaptive Treatment Solutions. Full-scale equipment demonstrations at the Aqua-Aerobic Systems’ Research and Technology Center and outdoor testing facility are integral learning components of each seminar. Interactive 3-D animations and scale system models are utilized to reinforce learning. Attendees receive 6.5 Professional Development Hours (PDH) for attending the seminar. Seminars are held once a month May through October. Visit the Event Calendar to view seminar dates. For more information, contact Monica Gunderson or your local Aqua-Aerobic representative.